Ronnie Herel Blogizm | Lauryn Hill Miseducation 20th Anniversary Tour! 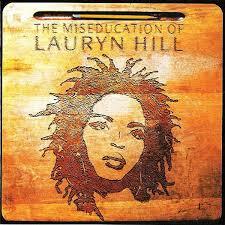 18 Apr Lauryn Hill Miseducation 20th Anniversary Tour! Lauryn Hill is set to embark on a massive tour to celebrate the 20th anniversary of her debut and only solo studio album ‘The Miseducation of Lauryn Hill’. According to The Fader, she’ll perform the classic LP in full and the 29 date North American tour will commence July 5th 2018 in Virginia Beach. There’s nothing to suggest she’ll be bringing the tour this side of the pond but hopefully if she does it will truly reflect the albums original versions and not the reggae-rockified versions she delivered last time round.